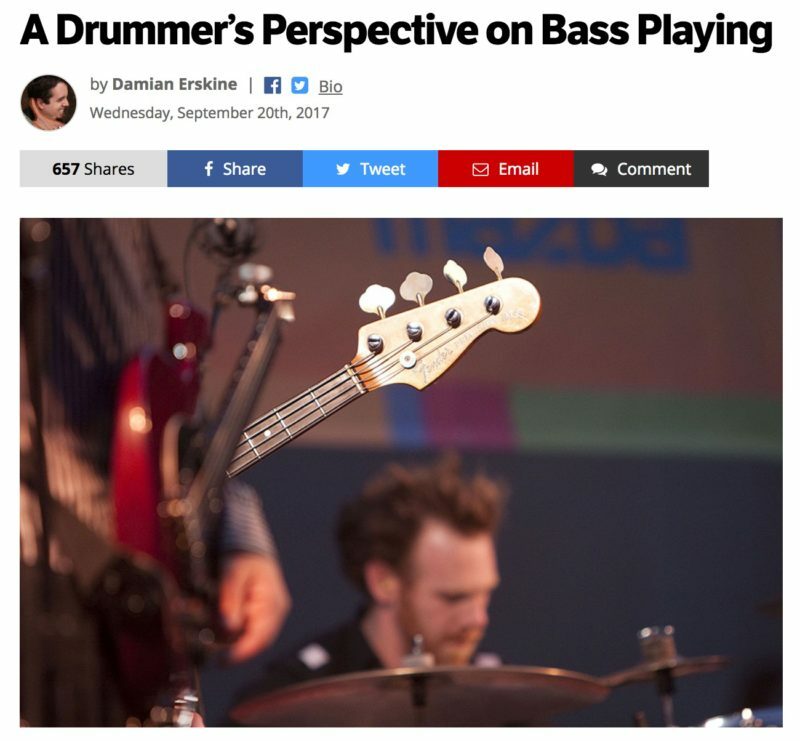 Head over to NoTreble.com and check out my guest column on bass playing from a drummer’s perspective! I had a long conversation with some of my favorite musicians last night about taking gigs for crap money. I’m against it, some were for it, I’m curious what everyone thinks.